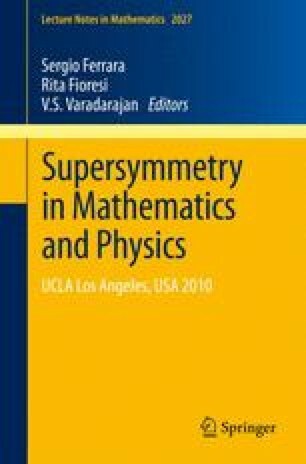 Supercurves are a generalization to supergeometry of Riemann surfaces or algebraic curves. I review the definitions, examples, key results, and open problems in this area. My thanks to those who have worked with me on the subject of supercurves over the years, notably Maarten Bergvelt, Louis Crane, Fausto Ongay, and Mitchell Rothstein.